Selling airline miles has gained popularity in the United States because of the ease it provides. More importantly when compared to the rewards and perks given by the airlines selling airline miles obviously has more benefits. We did a little survey to find out why frequent flyers have fallen in love with selling Alaska Airline miles (or for any airline miles for that matter. Some of the reasons may surprise you, and once you’re done reading them you might find yourself convinced to sell Alaska Airline miles as well. This is was the most obvious reason behind selling airline miles. Frequent flyers were thrilled the prospect of making fast cash without having to struggle for it. A large chunk of people agreed that it’s hard booking a reward seat because of its high demand, and it’s easier selling airline miles and using the money towards the ticket instead. The prospect of making thousands of dollars really excites potential and seasoned sellers. 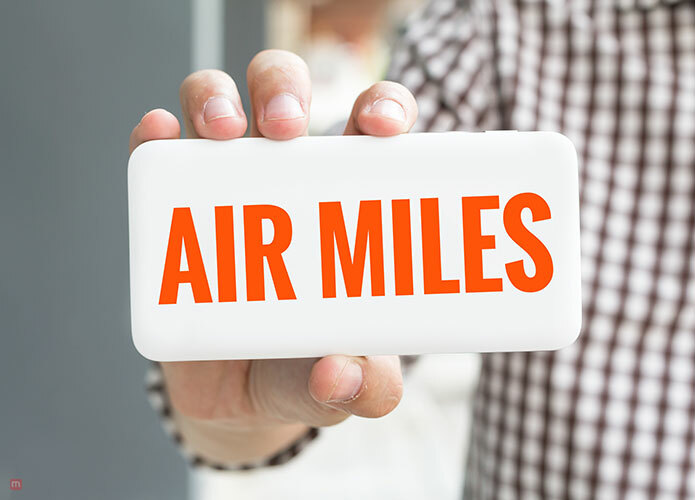 Mileage brokers offer an amazing price for airline miles, some going up to 1.6 cents per airline mile. So depending on the airline miles you’re planning on selling the amount of money you make can go up to thousands of dollars. Business class flyers make a ton of money each year when they sell Alaska Airline miles. Since they travel a lot for work and their tickets are paid by their companies, they prefer selling airline miles instead of collecting them. Some frequent flyers were of the opinion that now selling airline miles has become very, very easy. There is absolutely no hassle involved in the process because the seller is protected from the airlines. 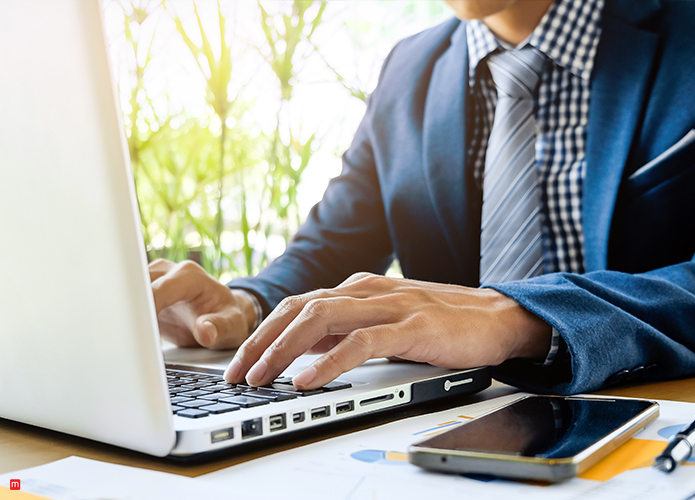 Mileage brokers act as middlemen between the seller and the buyer so neither of the two parties is actually exposed to the airlines because mileage brokers act as the shield. 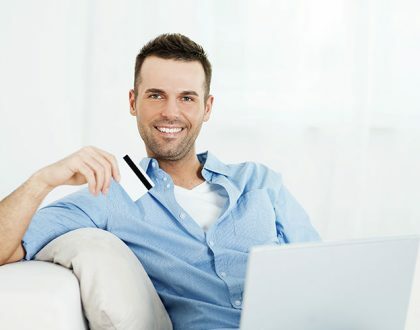 The payments are always secure and made as quickly as possible. Airline mile accounts tend to expire if no activity occurs in the account for a long period of time. 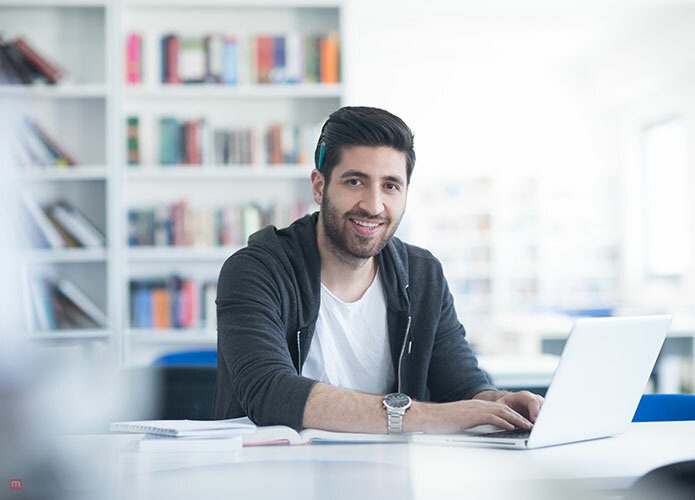 There are a few things that can keep an account active and transferring miles from one account to another is one of them. So a lot of frequent flyers tend to transfer some miles to charity, other transfer miles to friends and family, and lastly a large chunk transfer miles to mileage brokers. This keeps their account active and helps them earn some extra cash. This option is only availed when the loyalty member doesn’t have any intention to use the miles or wants to use the money towards something else. Yes, there were a lot of airline loyalty members (and credit card holders) who thought selling airline miles was a good deed. Why? They argued that when they sell miles they’re helping someone who needs their airline miles more than they do. So they sell them, reap the rewards and help someone out. It’s a win, win situation.